19 year old Matt is flying around the world solo! Code.org is a nonprofit organization focused on making computer science education available in K-12 schools. Giving back at such a young age, but more than that... you won't believe what he has already done. Matt said that that flying was something he always wanted to do for as long as he could remember. 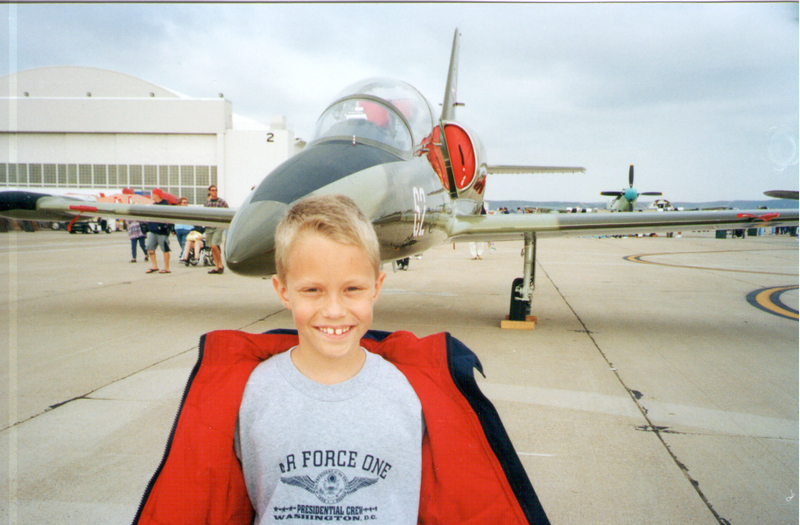 Growing up he would play with flight simulator games and his favorite place to eat was at the airport cafe. His passion for aviation runs deep, but Matt took off another direction for awhile. He started his first company in seventh grade at the age of 12 and sold it a few weeks later before moving on to predicting the price of oil via computer analysis, stock analysis with supercomputers, and automated Bitcoin arbitrage. All I can say is wow. He was also a National Merit Scholarship recipient in 2013. 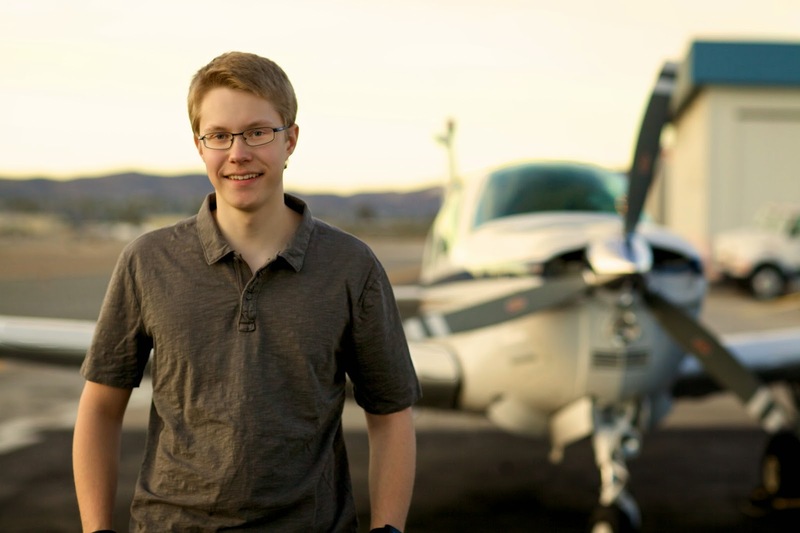 "A few summers ago, I got bored one day and realized I could get my private in a few months, so I convinced my parents to let me do a little intro flight. I think at the time they thought I'd just do this $20 flight and get it out of my system. And now I'm gonna go fly around the world. I've also since amassed about 500 hours and a commercial certificate with single engine land, single engine sea, instrument, and glider ratings and I'll be adding multi-engine land in a couple weeks. 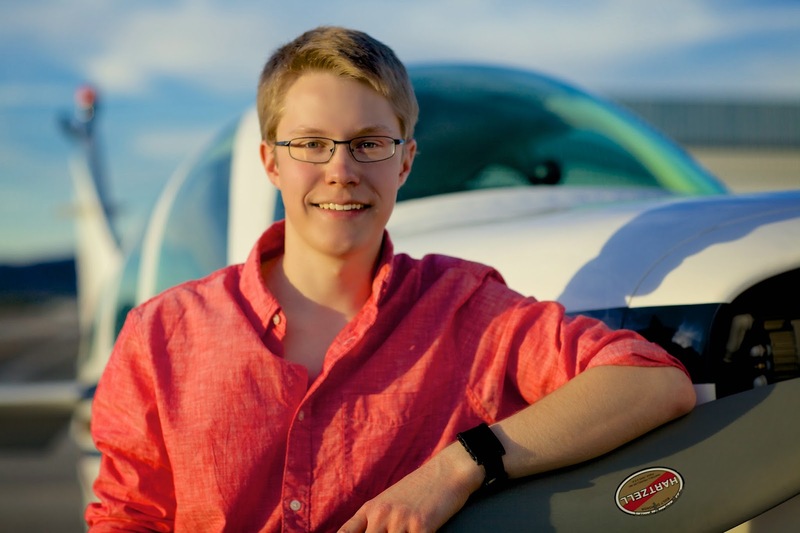 Last spring I was looking for some ways to expand my flying... how I ended up flying gliders... and I came across an AOPA article about a 21-year-old from Fresno, CA, who made the around the world trip last summer. I immediately just kind of thought "well I could do that," so I started working on it, and here I am." Matt is leasing an A36 for this month long trip around the world, and says "it's a wonder to fly." He will be adding a 160 gallon ferry tank, so he'll have about 2800 nm range. He is still working out all the details for sponsorships. 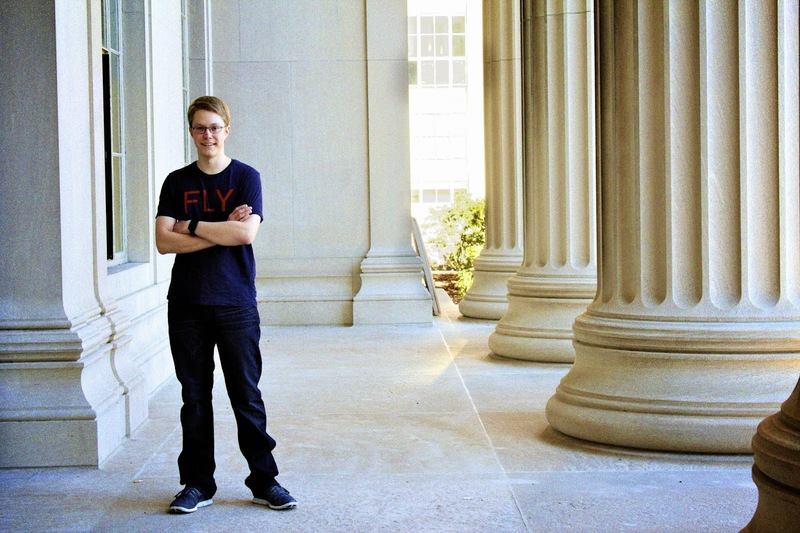 "I don't really know exactly what I want to do after MIT, but ideally I guess it'd basically be a combination of Steve Jobs, Howard Hughes, Elon Musk, and Tony Stark/Iron Man." There is a lot more info at Limitless-Horizons.org, so please check it out. Follow Matt. Like his Facebook page: Limitless Horizons. And please share this with everyone you know. We need the world to learn what Matt is doing so we can all support and encourage him. We can be the wind beneath his wings! There you have it. 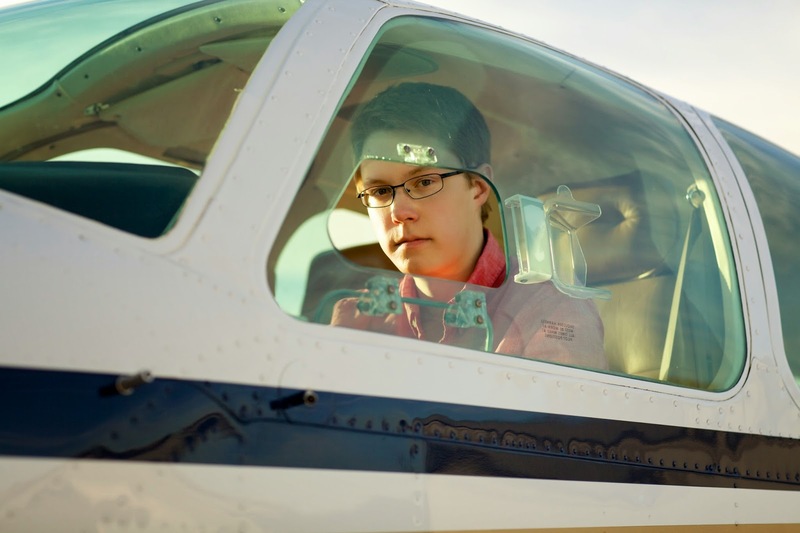 A brilliant young man taking his love of flying and supporting education. Please wish Matt luck! Thanks Steve. And one more kid to worry about. That's the kind of people I like becoming a fan! And his phrase? Very well said. Matt, just go ahead. Do it. And the best part: it's for a great cause. Education. Keep us updated of your progress. Maybe Karlene could make a space in a column so you could write your experience every flight at every location. Alex, that's a great idea. He'll have lots of time to write about it while he's flying. Wait... he has to pay attention so he doesn't get lost. Cool! And a great choice of airplane to use. Very inspiring to follow your flight Matt, wish you the best. Thank you so much Andreas! Wishing Matt all the best! Happy landings always! Thank you Capt. I'm wishing him safe and happy landings too! This Tony Stark Wunderkind reminds me of our "Amazing Airlines" kid Aditya Palnitkar. We need to pair these two together and watch them change the world!! Best of luck, Matt! I'm donating now!!! Eric, I think that they will be changing the world. Nice to see young people like Matt and Aditya making a difference. Matt is really setting the bar high. Rob and I are hoping to interview him this morning on Slipstream Radio. I can't wait to hear his story. Brent, That's awesome! I'm really looking forward to hearing his interview. Tell him I said to be safe! Thank you Bnaa for the comment! We're all wishing him that too. Wishing Matt the best of luck. You can do anything you set your mind to! WOW! This is an amazing announcement and Matt definitely has ambition. I say go for it! Just send us a postcard from every country he lands in.. It seems simulators are always were a lot get started young but I am glad that he is well on his way to being a very special pilot! And for those who think that one is unable to take a small prop plane international.. Matt will show them. All the best to Matt and I hope that I will hear only good news about his progress not only with this trip, but also his future successes! Thanks Jeremy, I would love to get a postcard from every port. We will all be standing behind him and wishing him the very best in his journey. I think he has great plans for his life. I marvel at what the human spirit can accomplishment, and at such a young age - industrious. Thank you Jesus. It's amazing for sure! We would all like to wish Matt the best of luck with his amazing adventure and of course Safe landings! Thank you so much!! We all wishing the same for him. Oh waw.. This is very interesting and exciting... Cool idea Matt have a safe journey. God bless. The sheer guts and determination shown by young Matt,combined with his fascination for all things that fly,add up to one very special young man indeed. Thank you so much John. Guts and determination says it all! Prayers for a safe journey! Miriam, Thank you for sending your prayers... we're all flying with him on this one.